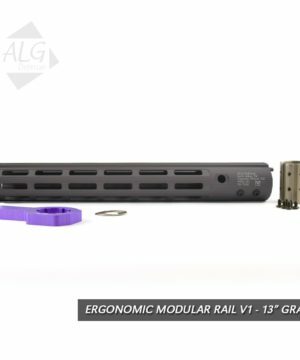 Built on the chassis of the EMR V0, the V1 M-LOK contains all of the same design principals as the EMR V0, but includes advanced modularity with its Magpul M-LOK support. 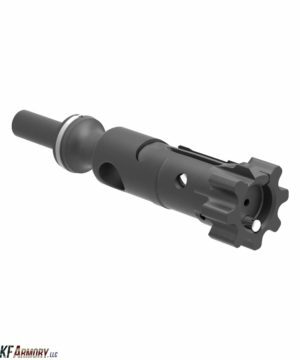 With Magpul M-LOK support, direct attach accessories allow the user to mount an array of third party accessories and customize their weapon platform to suit their needs. 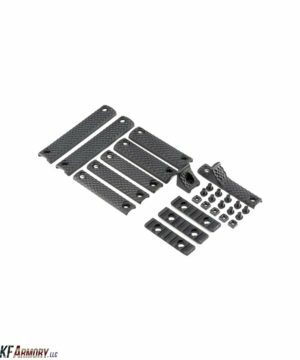 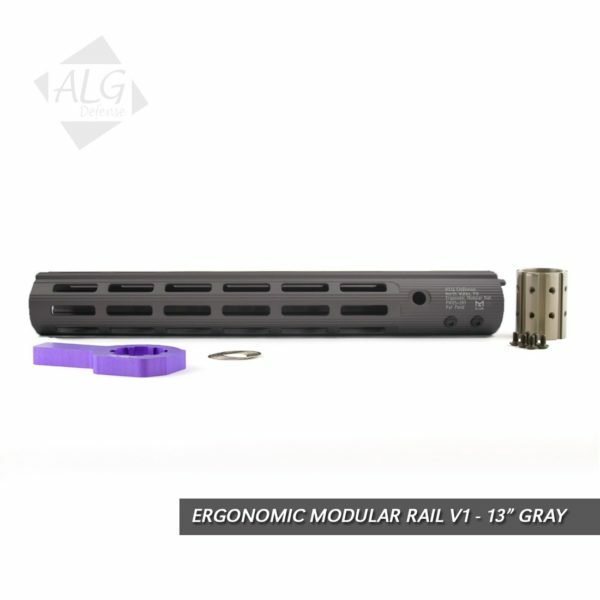 Since the EMR V1 M-LOK does not include any accessory rails, the rail is priced to be even more affordable starting at $100 for the black 10” model. 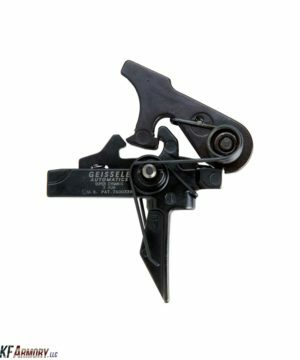 This makes the EMR V1 M-LOK the highest quality rail available in its price range.